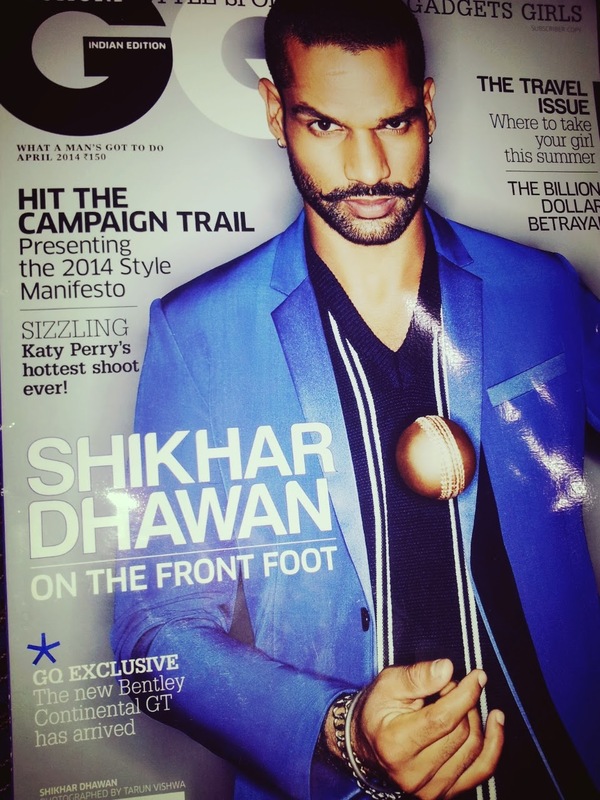 If you are a Shikhar Dhawan fan this edition is for you! In this edition, he tells tales of his childhood and GQ says he gets happier when talking about his childhood than his cricket scores. His friends call him Gabbar (referring to Sholay-wala Gabbar) and much-much more about him. I am thrilled to know all this, though I am not a cricket or cricketers' fan! Also see Katy Perry's hot photoshoot, (as usual) see some complicated watches, Zayed Khan (seems to have signed a number of contracts with GQ India) in another photo-shoot in suits, (Men's) Kurtas and Polo T-Shirts and there's more! If you happen to be on SSU Instagram friend, you will find the pictures first. Latest posts straight to your inbox. The Best way to keep yourself updated. Latest (online) shopping news and launches from all over the world. The product was bought by Shopping, Style and Us for review.